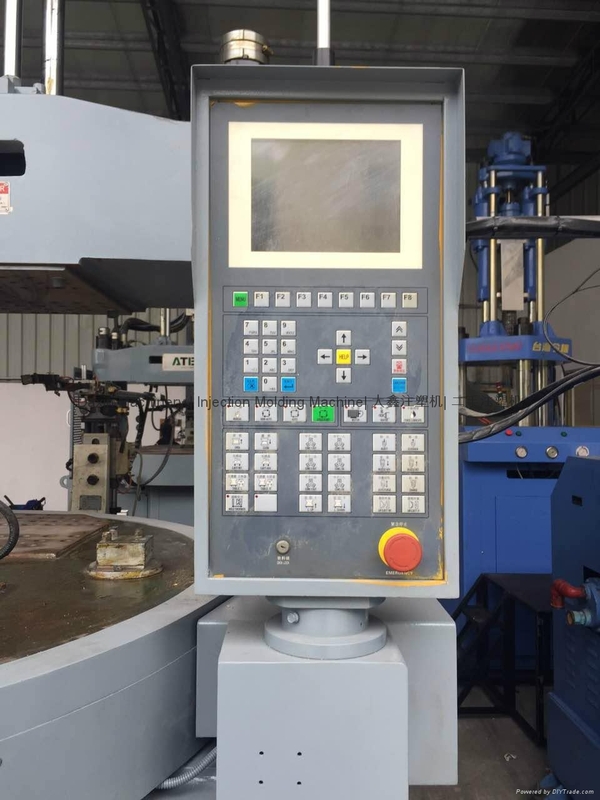 ATECH 120t (rotary table ) used Vertical Injection Molding Machine. Diameter of rotary table: 1380mm..
Two units avalaible. 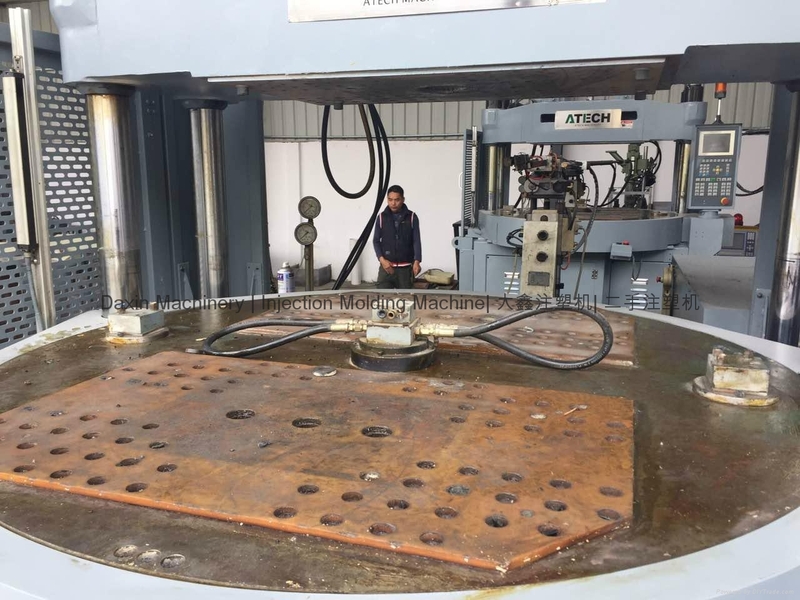 Machines are in good running condition with rotary table.Interested customer is welcome to visit our warehouse to inspect and test run machines.